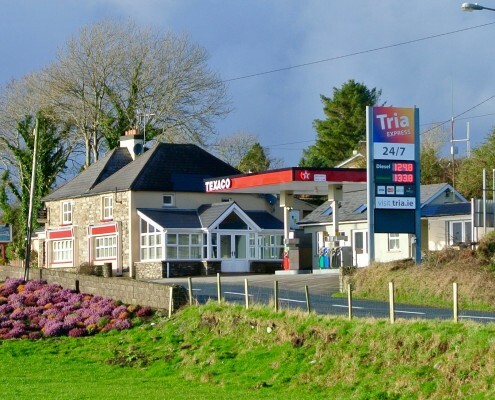 Tria West Cork Oil has been serving West Cork with quality oil and fuels since 1991. 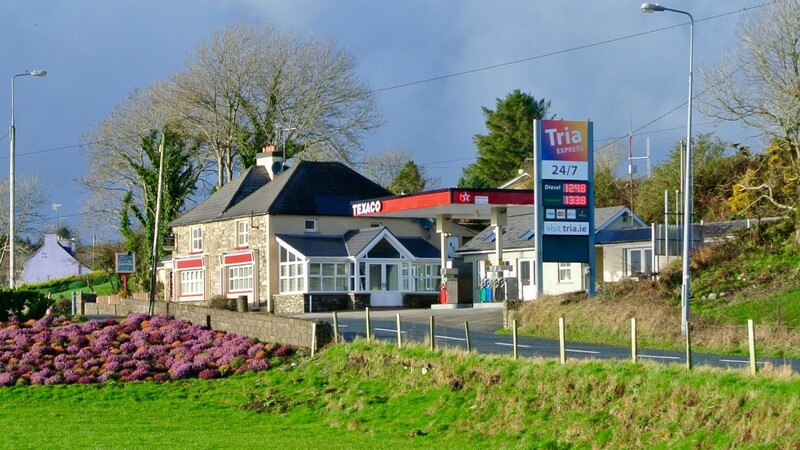 Tria West Cork Oil delivers all oils and fuels, including home heating oil (kerosene), agricultural/green diesel (marked gas oil), marine diesel, road diesel (DERV), and unleaded petrol. 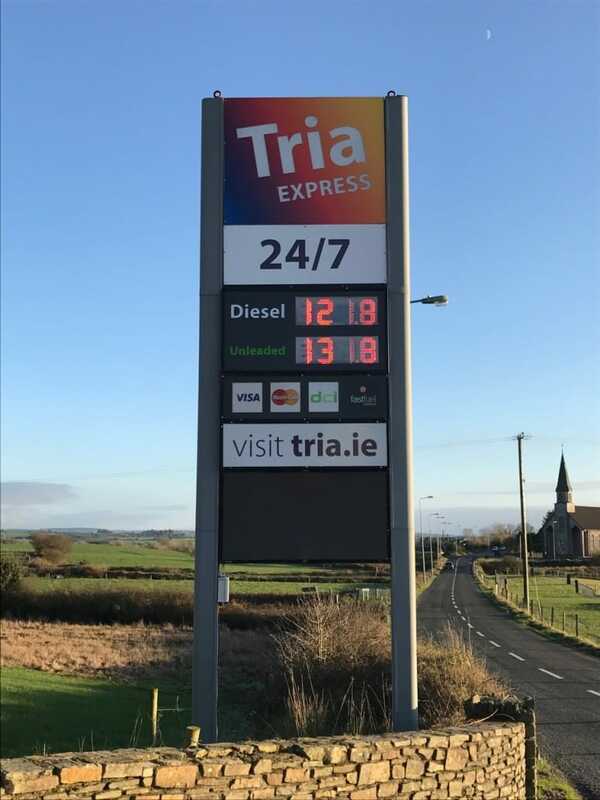 Tria puts its customers first by offering competitive prices with convenient and dependable delivery – all with friendly, experienced local service. 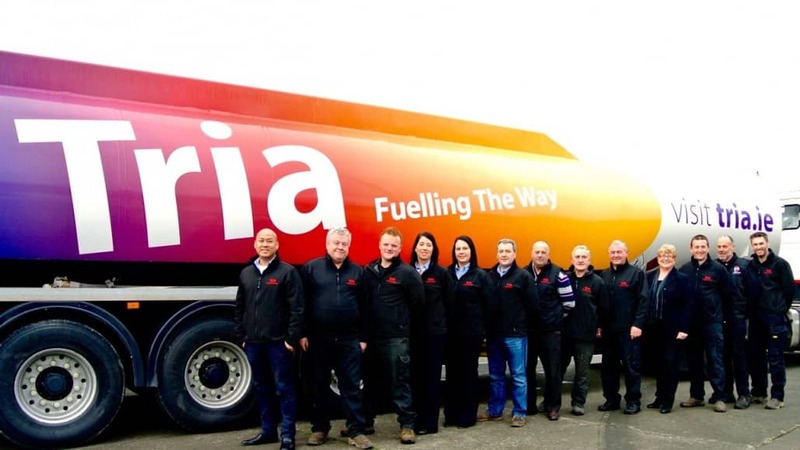 We are also committed to serving the needs of our communities. 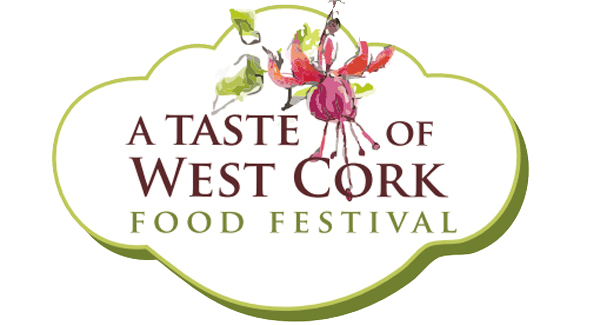 Have no hesitation in picking up the phone and placing an order with Tria. 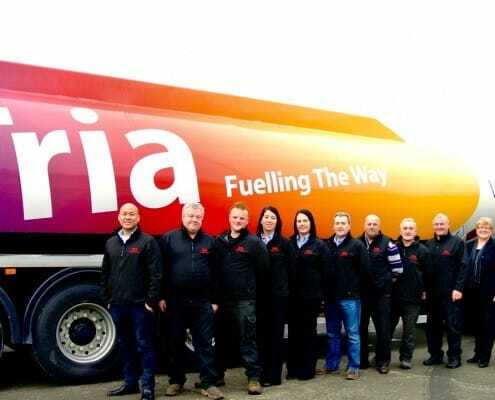 For a competitive quote, to discuss a home heating oil savings plan, regular scheduled oil top-up, to purchase a voucher for family and friends, or just to chat with someone on the team. Located in Caheragh Village, between Skibbereen and Bantry on the R594, Tria Express at Caheragh is the first 24-hour self-service fuel station in West Cork and is a DCI Core site. 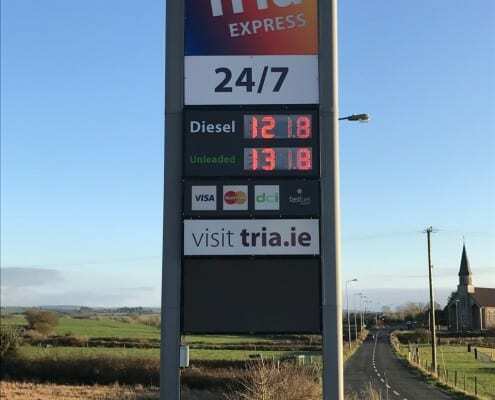 Road diesel, unleaded petrol, agri diesel, and kerosene are available at the pump. Visa and MasterCard credit and debit cards and DCI direct cards are accepted.